Discovering new things, exploring new places, going beyond the ordinary. Sometimes the journey is less about the destination and more about what happens along the way. 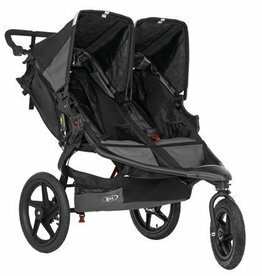 Our innovative range of active strollers mean you can take it all in your stride! Sometimes the journey is less about the destination and more about what happens along the way. 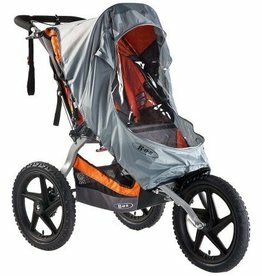 Britax's collection of BOB Gear will encourage adventure and help you tackle the road less traveled. 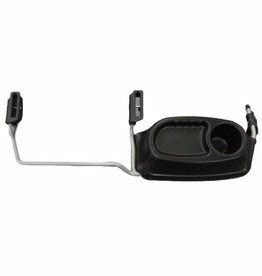 Easily install your infant car seat and get rolling. 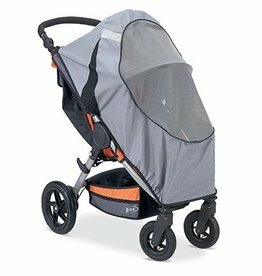 Compatible with Britax Safe-n-Sound Unity Infant Carrier. Help protect your children from the sun, wind and flying insects. 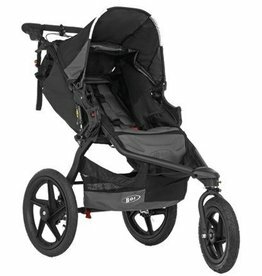 Compatible with the BOB Revolution SE Single 3 Wheel Jogger only (not for the Revolution SE Duallie). 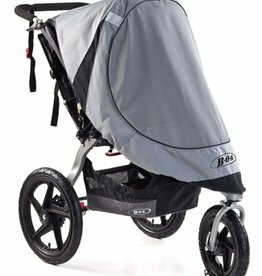 Stay active as a family, rain or shine, with the BOB Weather Shield for Fixed Wheel Strollers. 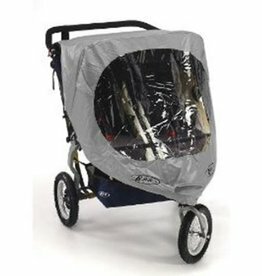 This accessory helps keep your little ones warm and dry in windy and rainy weather. The BOB Weather Shield is made of PVC coated nylon with clear mylar windows. Twice the action! Perfect for growing families without the compromise of design, style or flair! For families who believe two can play too! A jogger for everyday use! 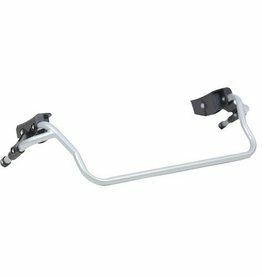 With the latest innovative features, including hand-activated rear drum brakes, the Revolution PRO is perfect for any sporting experience.